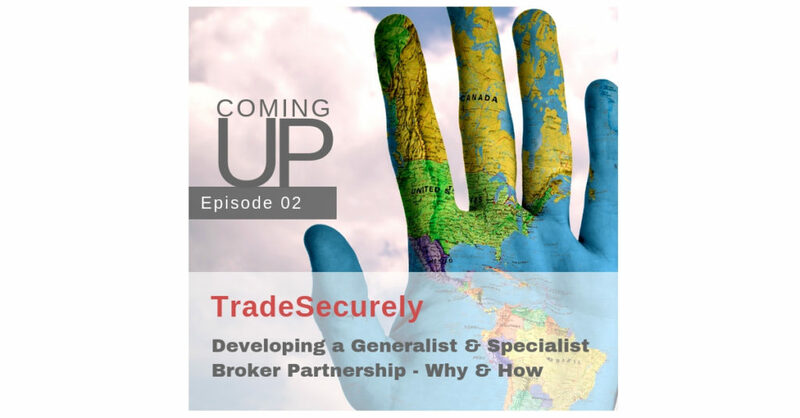 Coming up this week on the TradeSecurely podcast a look how engaging with a specialist broker for Receivables Insurance can provide ongoing support and expertise that benefits both the generalist broker and their clients. Janet’s guest is John Middleton, President of Global Credit Risk Management. Full Show Friday!